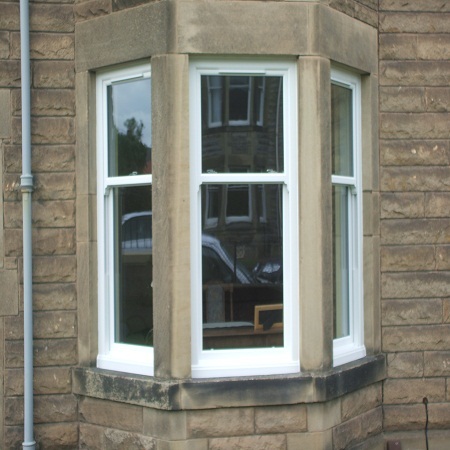 Considering Replacement Windows in Edinburgh? When you are considering replacement windows in Edinburgh, make Celsius Windows your first choice. We take great pride in our services and our high standards and we would be delighted to show you our range of uPVC windows and doors and composite doors. When it comes to choice, nobody offers more and we give you the freedom to choose the windows and doors that best suit your personal taste and your budget. Why not call up our team today to find out more about our range and how we can help you to benefit from double glazing? There are many reasons to consider replacing your single glazing with double glazing. Heat and comfort are the main reason, but new windows and doors will also make your home more secure, more aesthetically pleasing and can also stop noise from the street coming into your home. You can even find that your insurance premiums reduce when you have lockable windows and doors fitted. When you are looking for replacement windows in Edinburgh, get in touch with the team here at Celsius Windows. For many years we have been offering our windows and doors across the region and we can provide you with a free survey and cost effective quote to consider at your leisure. If you want to add value to your property and warmth to your home, new windows and doors are the ideal choice. Get in touch with our team today to find out more about our double glazing options. We think you will be delighted with the price we give you. Our team of glaziers are able to fit your windows and doors with precision to ensure you are also delighted with our expert workmanship. If you are looking for a cost effective quote on your windows and doors, get in touch with Celsius Windows today. We are the number one choice for replacement windows in Edinburgh for countless homeowners and we have a massive range of uPVC windows and doors and composite doors to show you.